Man was born on 27 August 1890 in South Philadelphia, Pennsylvania. His real name was Emmanuel Radnitzky. But he was famous as Man Ray. He died on 18 November 1976. 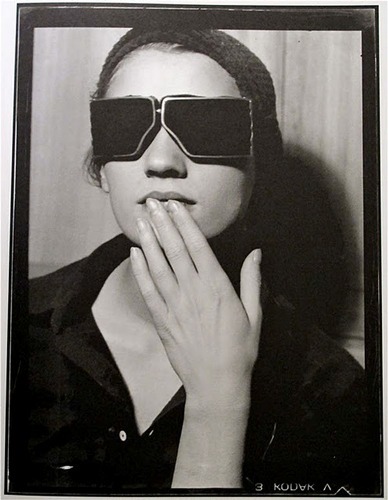 If you look at most of his works, you find that Man Ray was included in the Dada and Surrealist movement. He always described himself as a painter even though he generated a lot of arts by using different kinds of media. Check another artist in Lucian Freud facts. It seems that Man Ray is very concerned with his privacy. People can only get few details about him because he always locked the detail about his family background and early life. He did not want people to know his real name too. 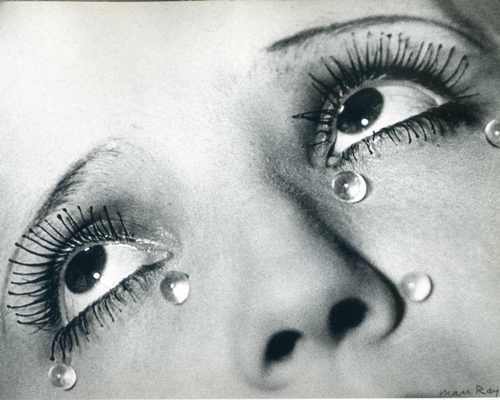 Even though he wanted people to know him as a painter, actually Man Ray was great in photography. Rayographs is named after him when he worked with photogram. He was also notable to work as a fashion and portrait photographer. Let’s talk a bit about his family life. His parents were the Russian Jewish immigrants in US. He was the eldest child in the family. He had two sisters and a brother. The family name Radnitzky was changed to Ray in the beginning of 1912. The family wanted to avoid the anti Semitism and ethnic discrimination. 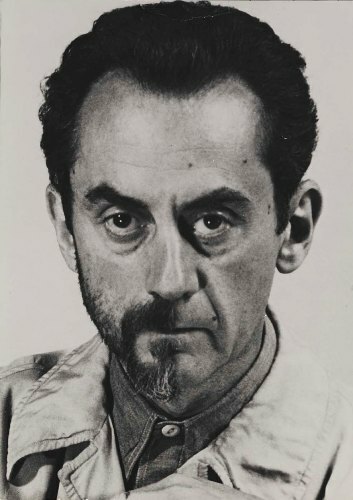 In the family, Man Ray was called Manny as the nickname. He decided to change his first name as Man. But then he wanted to use Man Ray as his single name. When the children were in the early age, all of them were enlisted to help the father in the garment factory. The hobby of his mother is making patchworks from the fabric scraps. He also designed the clothing of the family. The family background affected his work. He often used threads, pin, needles, sewing machine, flat irons and swatches fabrics to create art work. 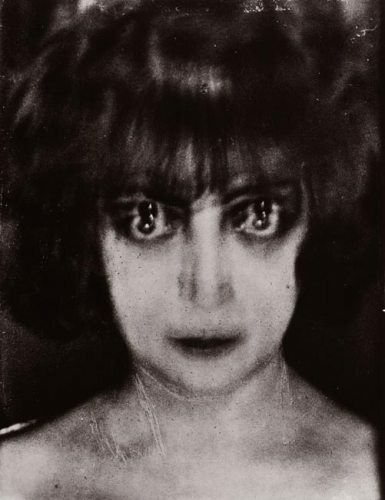 The curator of Man Ray exhibition named Mason Kelin called him as the first avant garde artist. 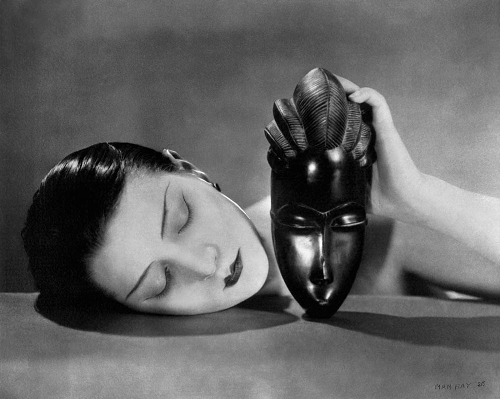 Are you fascinated with facts about Man Ray?